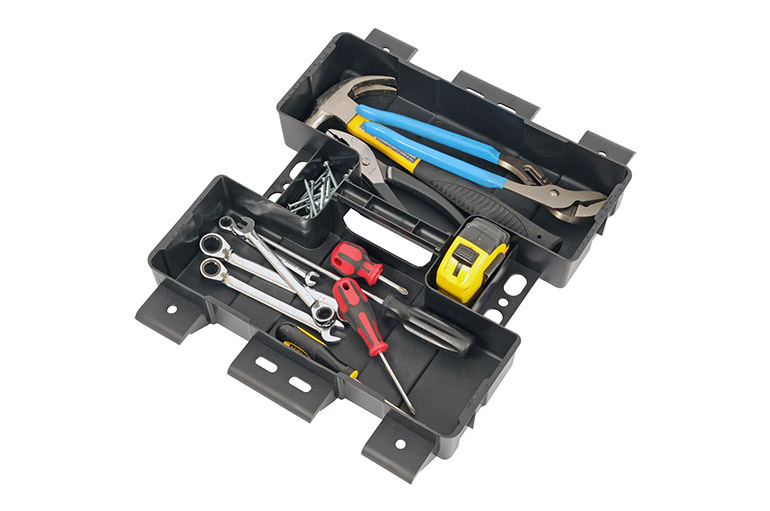 Organize smaller items in your Tool Box with a thick plastic Tool Tray. 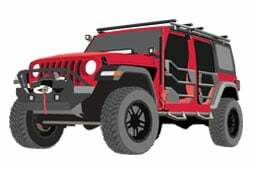 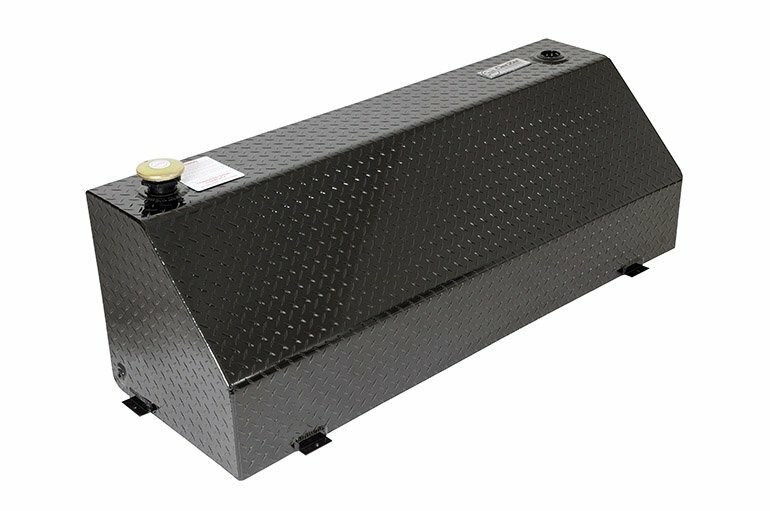 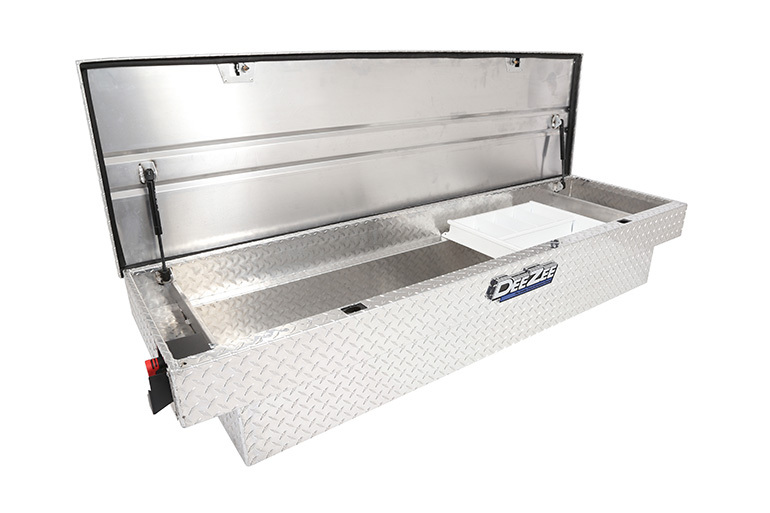 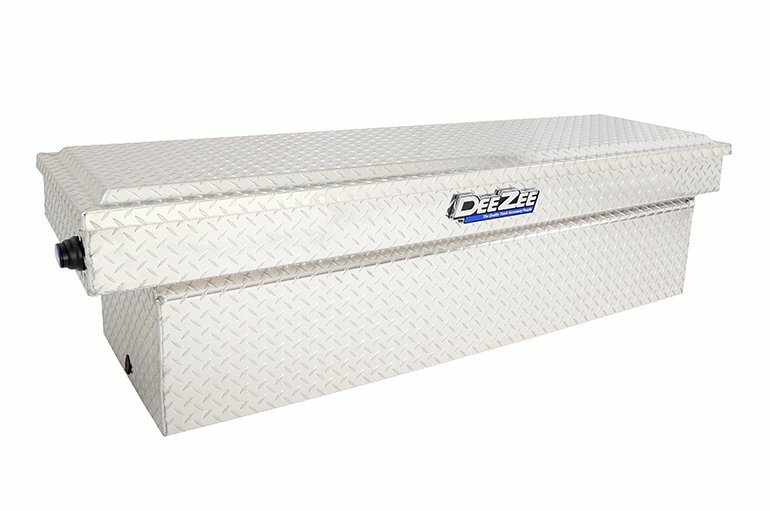 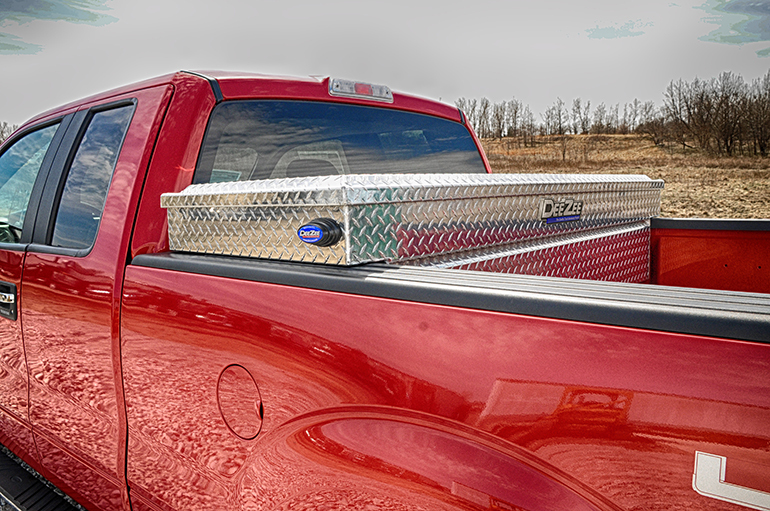 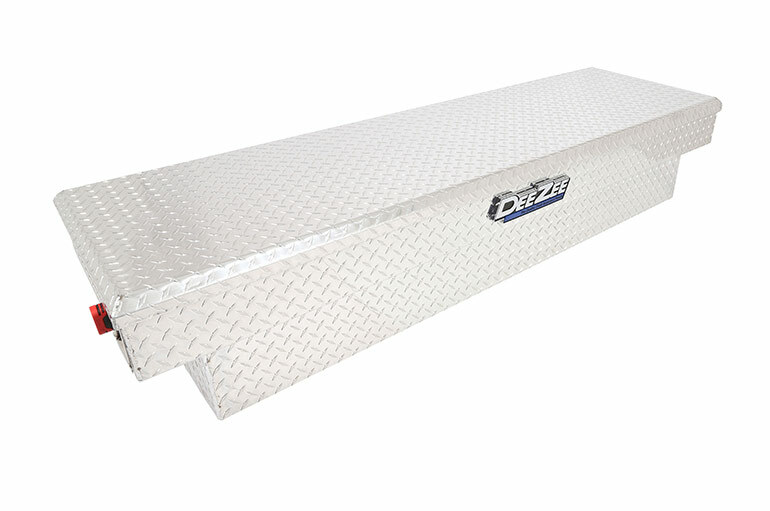 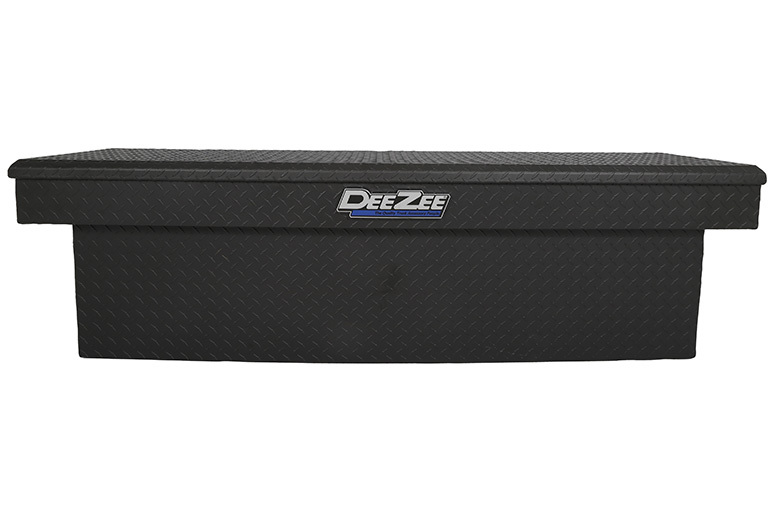 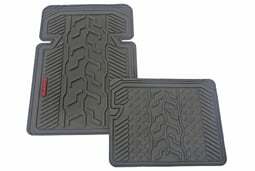 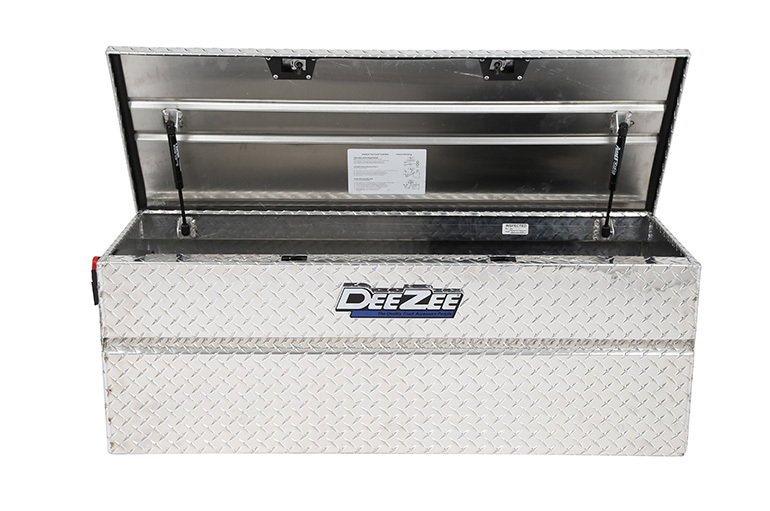 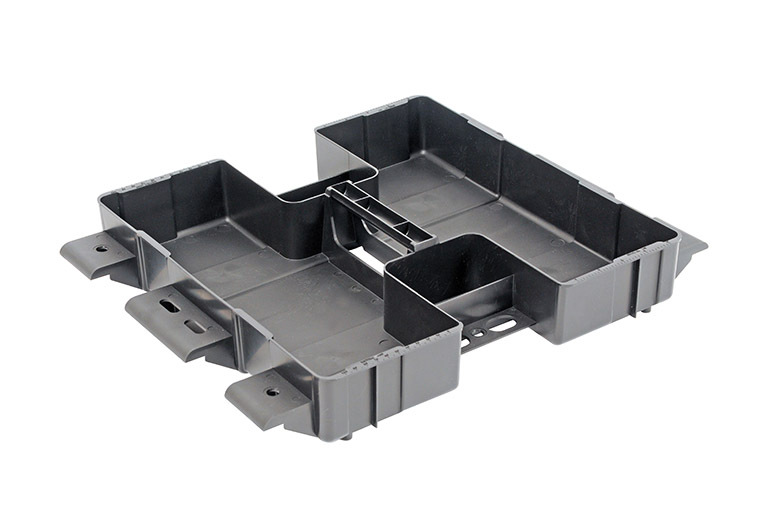 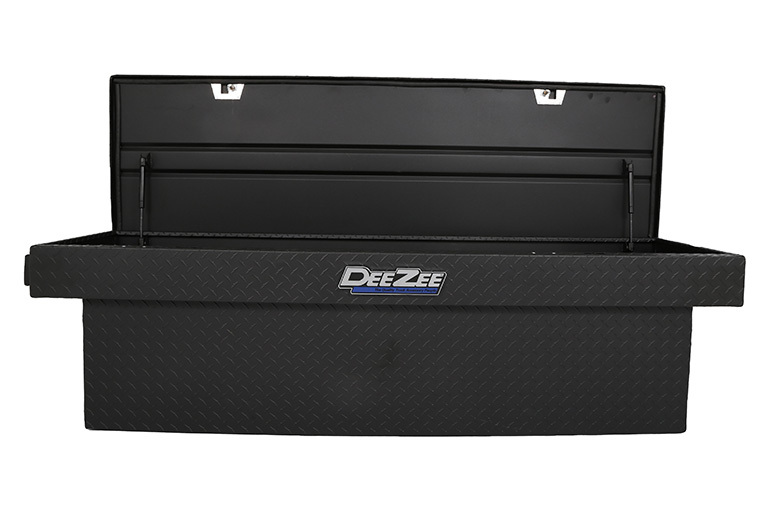 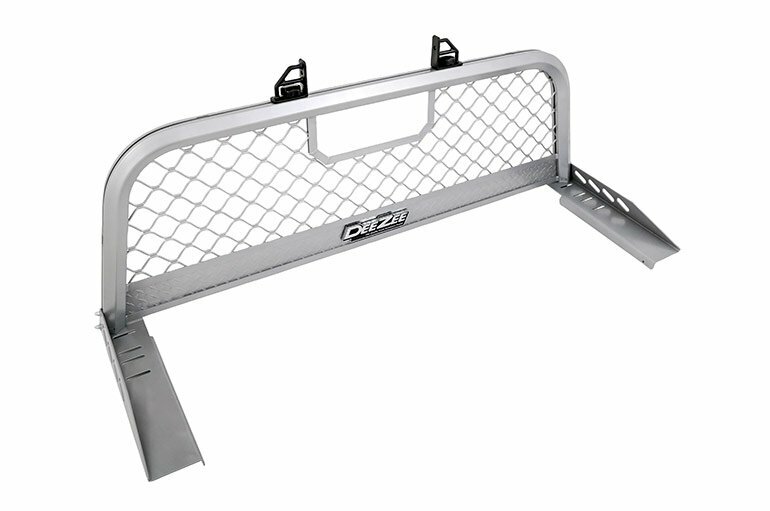 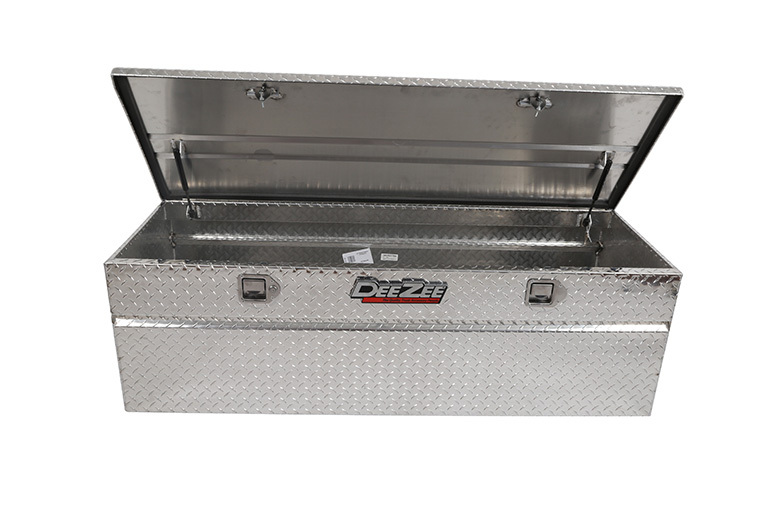 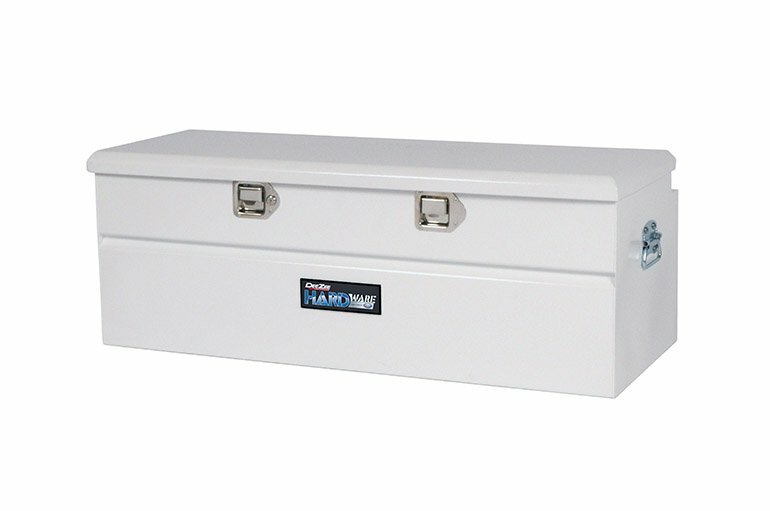 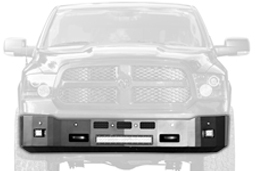 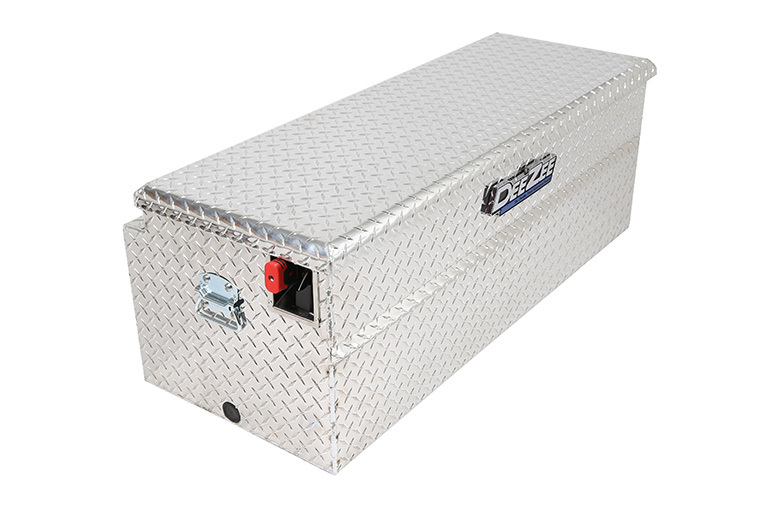 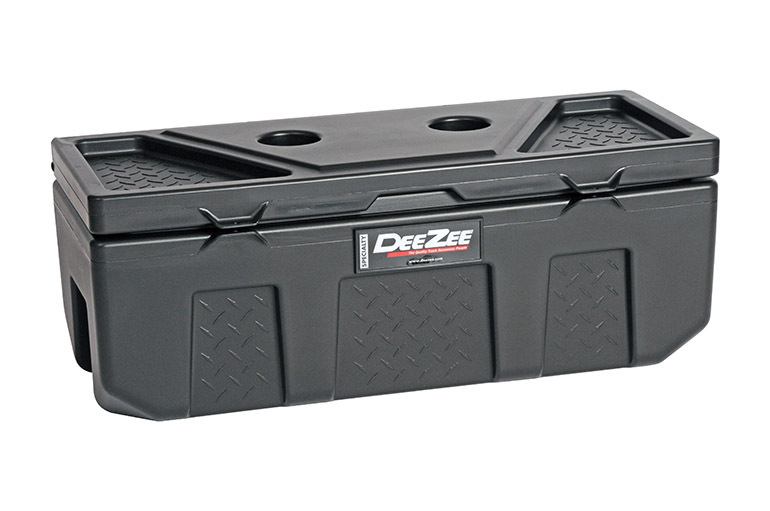 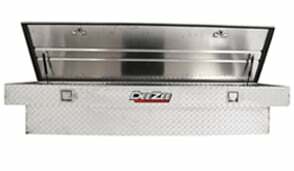 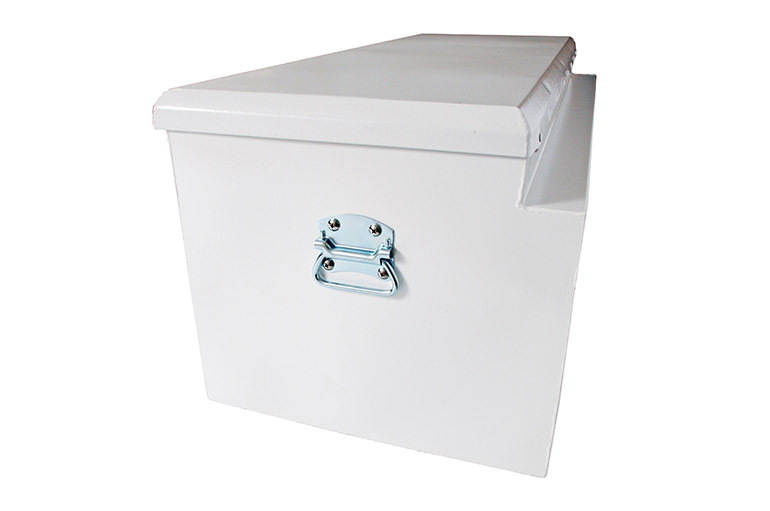 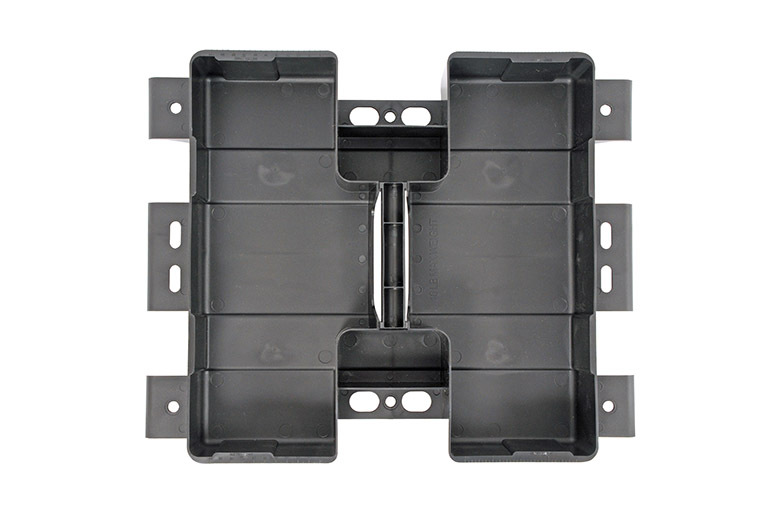 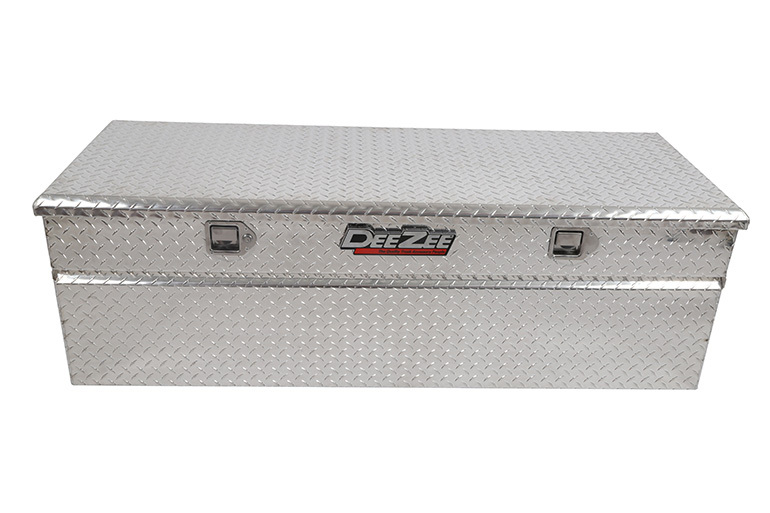 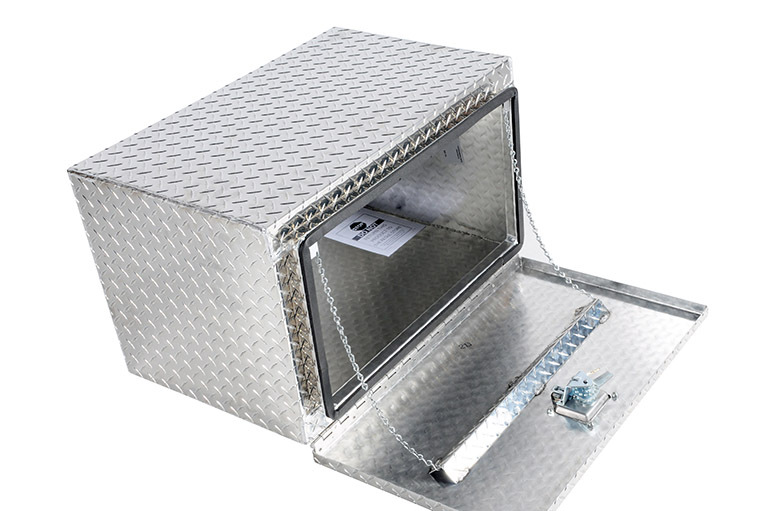 Dee Zee’s heavy-duty plastic toolbox tray fits all standard width Dee Zee toolboxes. 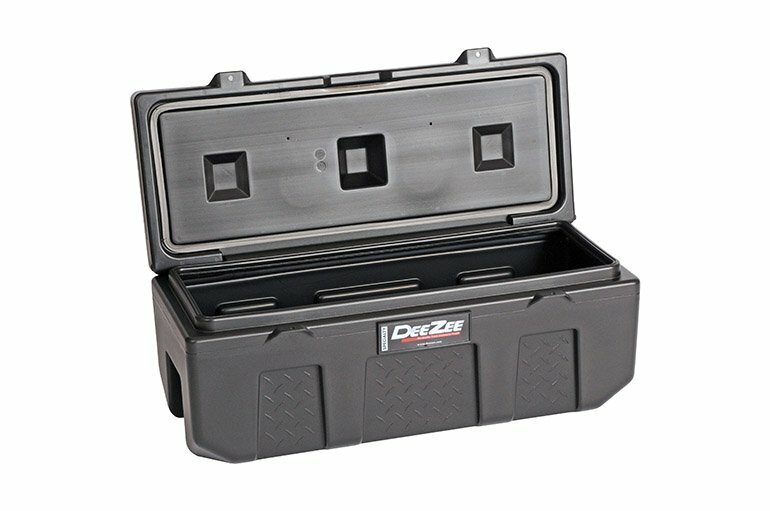 This sliding plastic tray is the perfect option for organizing small tools and hardware and keeping separated from larger tools and supplies in your toolbox. 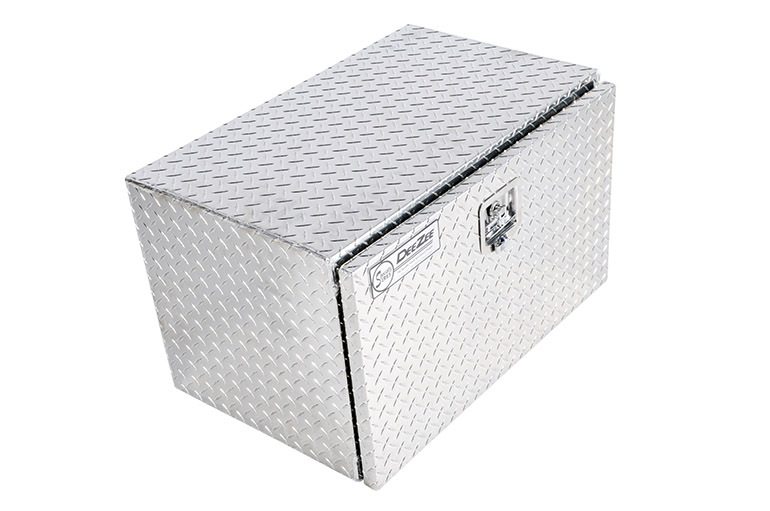 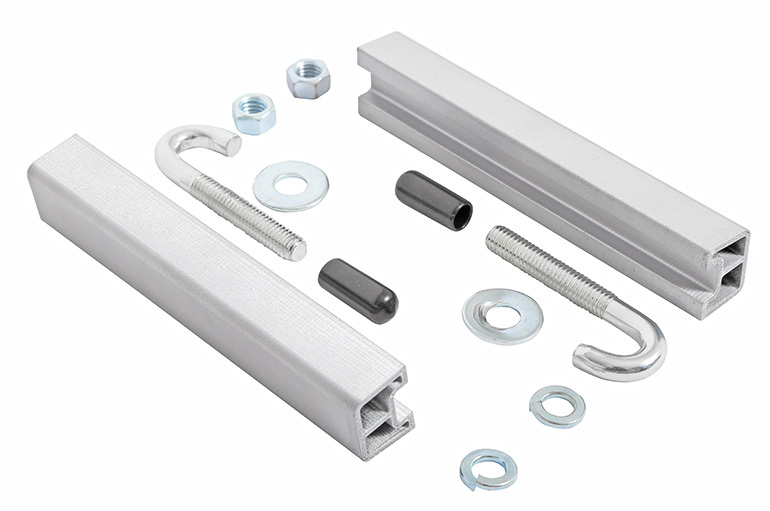 Save time and frustration digging around your toolbox for those lost screws or parts. 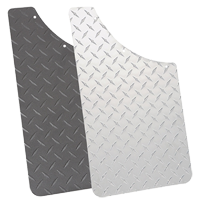 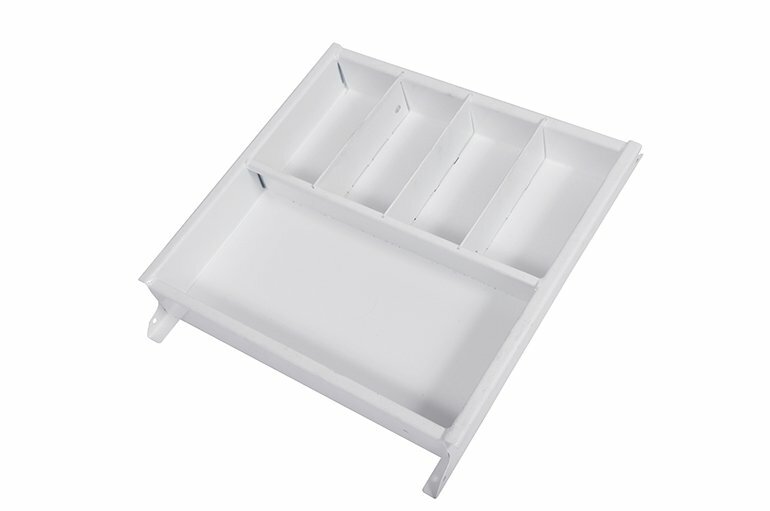 Separate and sort items right from your toolbox with our molded tray dividers.